All-season performance, all-season traction, all-season confidence. 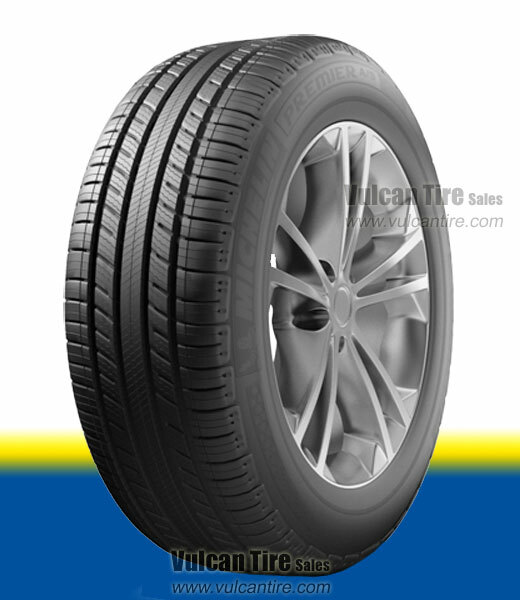 The Michelin Premier A/S is a luxury performance touring tire designed for safety and dependability. EverGrip wet-braking technology ensures quick, safe stops on wet roads. Specialized tread compound with silica and sunflower oil helps tires resist hydroplaning and maintain traction in wet or winter conditions. Engineered with Comfort Control Technology to reduce road noise and vibration for a quiet, comfortable ride. Includes a 60,000 mile treadwear warranty.